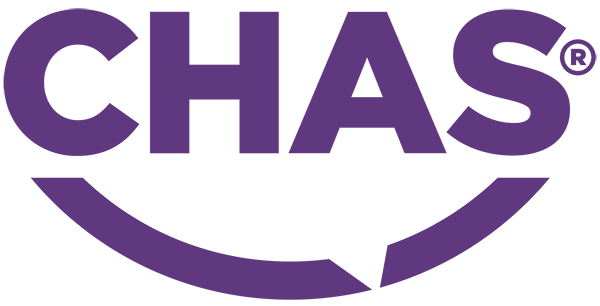 KRONO offers the quickest delivery speed together with the well-established Necta technology. 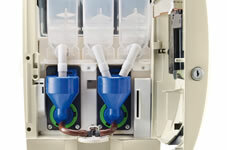 Its patented compact mixers produce excellent drinks, mixed well with perfect crème. 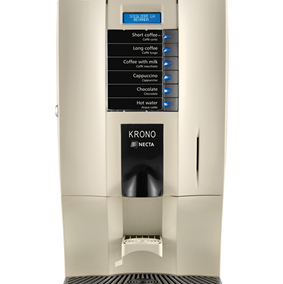 For KRONO productivity is also a strong point: the machine produces 180 cc of water in 9 seconds or an exquisite 7oz cappuccino in only 13 seconds. 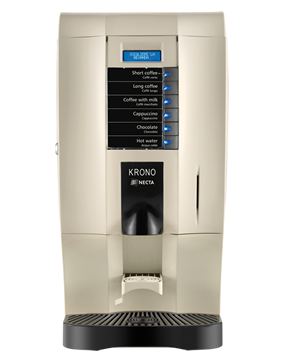 KRONO, which is entirely MADE IN ITALY, is attractive, easy to use and perfect for rapid and optimal service management, ensuring a professional and consistent drink quality every time. 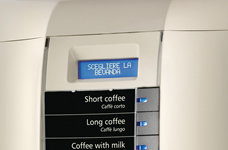 Thanks to the KRONO being competitively priced, it is possible to have more machines in the same location, multiplying dispensing points and therefore avoiding queues. The speed is KRONO, the quality is Necta.